Kissimmee Outdoor Lighting brought to you by the Internet Chamber of Commerce. 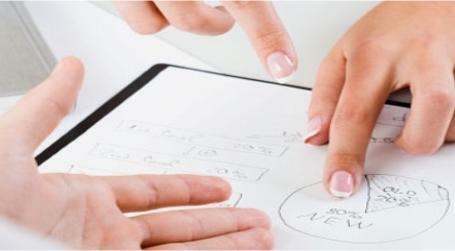 Choose a company to see comprehensive business information. Call Today for a FREE Lighting Audit Now! 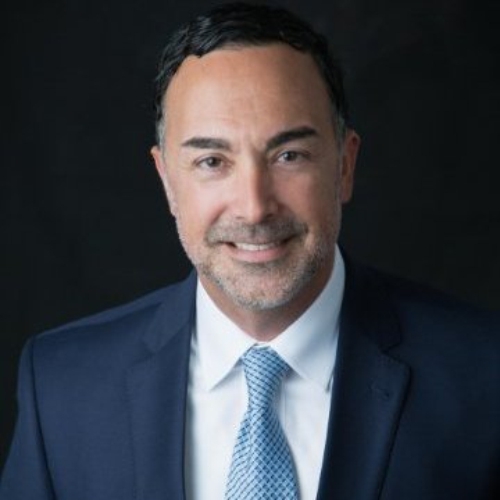 Mr. Torres is a top performing Business Manager with direct P&L responsibility and more than 30 years management experience in sales, marketing and product development. Strong general management qualifications in planning budgeting, design, production, marketing, launch and technical support of products to meet business, financial, competitive and customer demands. Mr. Torres started his career in 1982 as founder and sound, light & special effects engineer, Stage Manager for Ricky Martin, Chayane, Wilkins and others & Concert Producer and sound & lightning design for Sound Unlimited Corp. (1982-1996) and as president of Video Clips Corp. serving as creator and graphic designer for Blockbuster Video Magazine in Puerto Rico (1999-1996). In 1996, Mr. Torres opened Digital Printing Corp. the first digital printing technology in Puerto Rico (1996 to 2001). In the year 2001, Mr. Torres moved to Florida and served as General Manager of Osceola Press a printing company in Orlando Florida where he was instrumental in transforming small printing company to a full color multiservice printing service. In 2004, Mr. Torres founded and served as president of Rich Port Capital (2004-2009) – a Real Estate mortgage bank focusing in home financing. 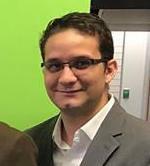 The fully bilingual Mr. Torres attended the Sacred Heart University -PR 1990 and the Real Estate Institute 2005 & Hispanic Business Collage. His skills include Business Creative & Development Skills. Graphics Art Designer, Web Developer, Search Engine Optimization Experts, Social Media Management, Sound Engineer, Sale Management & Lighting Designer. Mr. Veliz is responsible for the planning and implementing of sales, marketing and product development programs, developing and managing sales/marketing operating budgets and managing and directing staff including recruitment, selection and development and to contribute in the development and maintenance of the company’s Web Site, social media marketing, partner and vendor management. He is a highly motivated energy sales executive with extensive experience cultivating high-profile relationships, developing and executing winning sales strategies, and driving top-performing sales teams to exceed corporate objectives. He has a great record for advancing successful business development campaigns, leveraging core strengths, and working diligently to maintain solid client relationships. 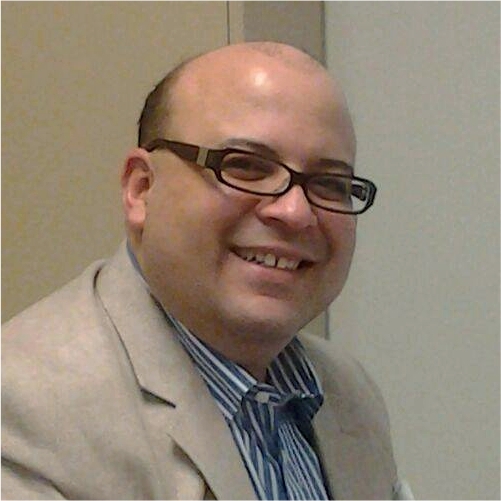 Mr. Veliz successful sales career includes serving as sales manager for United American Insurance Company (2006 to 2008) and was instrumental in: establishing sales plans; handling all steps of the sales cycle; monitoring sales staff and; training the sales staff. He successfully held promotion and campaign for new insurance products and increased client’s satisfaction up to 5% by reward programs. In 2008, he joined Your Energy Spot, Inc. as Vice President supervising and facilitating the development of a sales and support team in the thousands and provided sales and business strategies to improve performance. His key contributions included; assuming full P&L responsibility, including managing and reporting on the sales budget; conducting sales forecasting to identify and plan for business growth; increasing sales by 150% by planning and implementing marketing strategies and developing all training programs for the sales force. Chief Business Development Officer. Responsible for securing financial business plans, including defining, improving, implementing and maintaining strategies for projects. Focusing on working with entities involved in finances and investments, in order to determine and ensure available resources for high profile projects worldwide. General Counsel & USSF Registered Agent. Francisco focuses his practice on agent and federation regulations around the world, contract negotiations, endorsements, sponsorships, ethics, collective bargaining agreements, draft preparation, marketing, as well as guidance through expertise in the areas of wealth management, business operations, financial planning, career development and post-career planning. Attorney/Principal. Practice focused on providing legal representation to the injured or disabled. Concentrating in assisting individuals in recovering compensation for injuries, loss of wages, medical expenses and other economic loss as a result of third-party negligence, or other serious injury-causing incidents. Represent individuals who have been denied Social Security Disability benefits. Assist individuals with Bankruptcy Chapter 7 and 13 petitions, as well as all areas of Immigration Law. Practice includes all aspects of civil litigation at the pre-trial and trial level, as well as settlement negotiation and resolution. Attorney/Partner. Practice focus on all aspects of civil litigation at the pre-trial and trial level, in the representation of injured from third-party negligence. Concentrating in assisting individuals in recovering compensation for injuries, loss of wages, medical expenses and other economic loss as a result of motor vehicle collisions, wrongful death, motorcycle accidents, or other serious injury-causing incidents. Represent individuals who have been denied Social Security Disability benefits. Attorney/Associate. Practice focused on assisting individuals in recovering compensation for injuries, loss of wages, medical expenses and other economic loss as a result of car accidents, falls, wrongful death, motorcycle accidents, or other serious injury-causing incidents. Represent individuals who have been denied Social Security Disability benefits. Mr. Torres is responsible for ensuring that cost effective operations and infrastructure are in place to support all staff. He ensures that the organization is well positioned in a rapidly evolving and competitive environment by being an agent for ongoing organizational change and that strategies are clearly understood by all stakeholders and that the organization achieving its strategic goals at the optimum pace. As CTO he provides strategy to increase profits via the use of ICT frameworks, as well as the vital role of reducing expenditure and limiting damage by setting up controls and planning for possible disasters. As a business leader he makes executive decisions to gain a competitive advantage and keep the best interests of the organization’s employees. In addition, he is directly required to map out both the ICT strategy and ICT policy of the organization to covers future proofing, procurement and the external and internal standards laid out by an organization. As VP of Operations he is responsible for developing economic pro-forma models that justify investment, building and maintaining productive business relationships with financial institutions and financing partners and creating repeatable project financing package solutions for customers. He directs the Finance, Information and Customer Service departments. He sets goals, monitors work, and evaluates results to ensure that departmental and organizational objectives and operating requirements are met and are in line with the needs and mission of the organization. 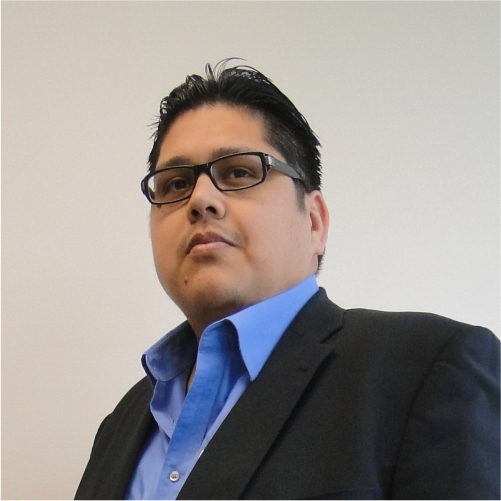 A highly skilled individual with additional expertise in the areas of communication, budgeting and market research Mr. Torres is able to lead and bring out the best in others during demanding circumstances and skilled in persuasive presentation and profitable negotiation. Mr. Torres started his career as a loan processor and IT specialist for Rich Port Capital (2006-2009) organizing and processing residential loans from start to closing and provided technical support including repairing and maintaining computer systems, network administration, troubleshooting internet issues and network issues including modems, NIC cards, and Routers. Troubleshoot software issues, OS issues, and hardware issues. Florida’s Foreign Legal Consultant, Venezuela Law, and certified to the Supreme Court of Florida through the Florida Bar. Florida Notary Public. Attorney admitted in Venezuela. Pending admittance before the Louisiana State Bar Association. Diverse experience as Foreign Legal Consultant and as senior immigration paralegal in multinational law firms located in Chicago, Illinois, Kissimmee, FL., Orlando, FL., and Caracas, Venezuela. Experience background handling international business transactions, tax planning, immigration and naturalization Law, legal assistance to corporate and individual clients seeking counseling in obtaining temporary work authorization for foreign nationals, U.S. permanent residency (“green card” status), and U.S. citizenship. 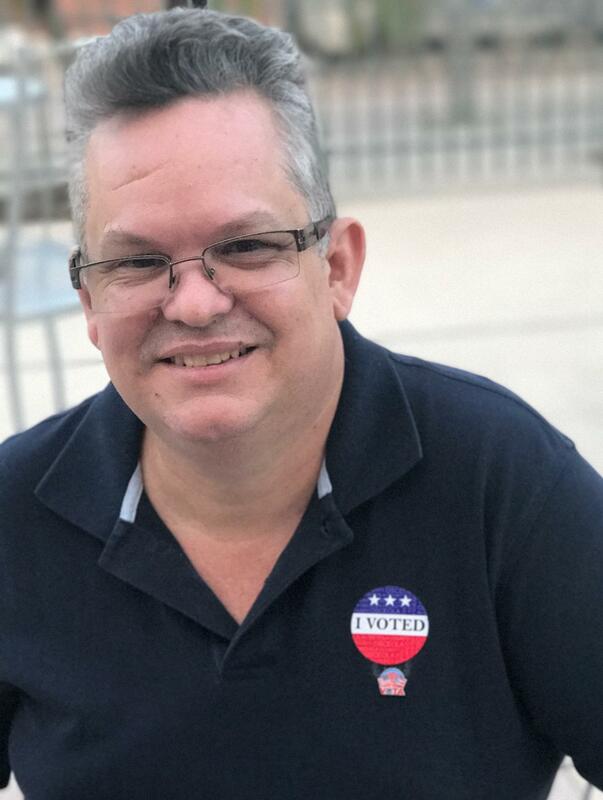 Former President and Director of the Venezuelan Chamber of Commerce of the United States of America, Central Florida Chapter. Master of Laws (LL.M.) in International and Comparative law. Northwestern University, College of Law. Chicago, Illinois. 1998. Ideal for application in commercial buildings,nparking areas, warehouses, stores, offices building, sport complex, small parks. Excellent heat dissipation. High lumen output powered by high performance LED, with constant color temperature. CRI >80. Sensors option available. Phillips Lumiled SMD5050 & Mean Well Driver. Installation angle -90~+90° adjustable. Multifarious mounting brackets and beam angles are available. Suitable for Sport Field, Stadium, Port, Warehouse, Industrial Areas, High Mast, etc. 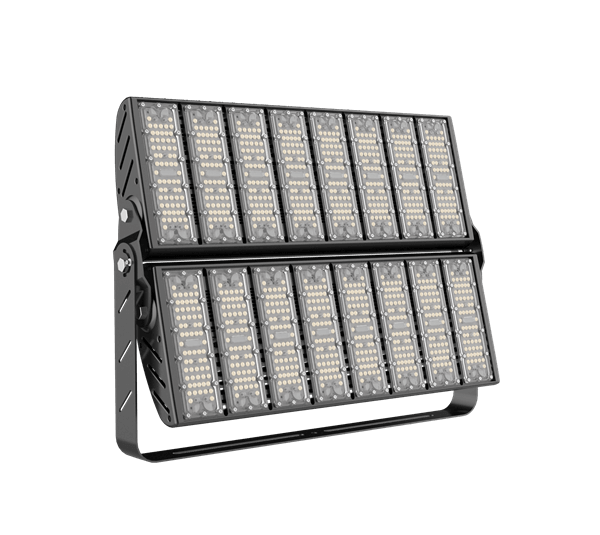 Modular Led Lighting from 100W to 960 Watts. 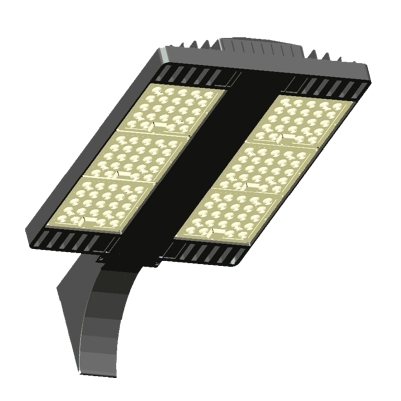 This luminaire comes on 2200K ~ 6500K, for ideal outdoor color temperatures. Instant start and flicker free. LED: Lumileds 3030. Wireless Controllers available. Standard Yoke Mounting. Power Factor >0.95. Heat Sink with double folded aluminum fins. Die cast aluminum housing. Dimmable options available. Low UGR <20 Anti-Glar. Logic Illumination believes that lighting maintenance is more than replacing a burnedout bulb. Our maintenance services team takes a complete look at your needs, including materials and labor. As a result, we can save you money by minimizing return trips as well as getting (and keeping) your facilities up and running safely and efficiently. We serve commercial, retail, industrial and government sectors with lighting assessments and LED upgrades. Lighting maintenance differs from lighting repair in the following way : Lighting maintenance is scheduled in advance and it is done at regular intervals. An agreement between the client and our company would authorize us to maintain the agreed upon area(s) at predetermined intervals. This way you can always have a well-lit facility and frees you to focus your time on running your business, not having to worry about which fixtures are out and calling us to schedule a service call. Is your building in need of electrical work? 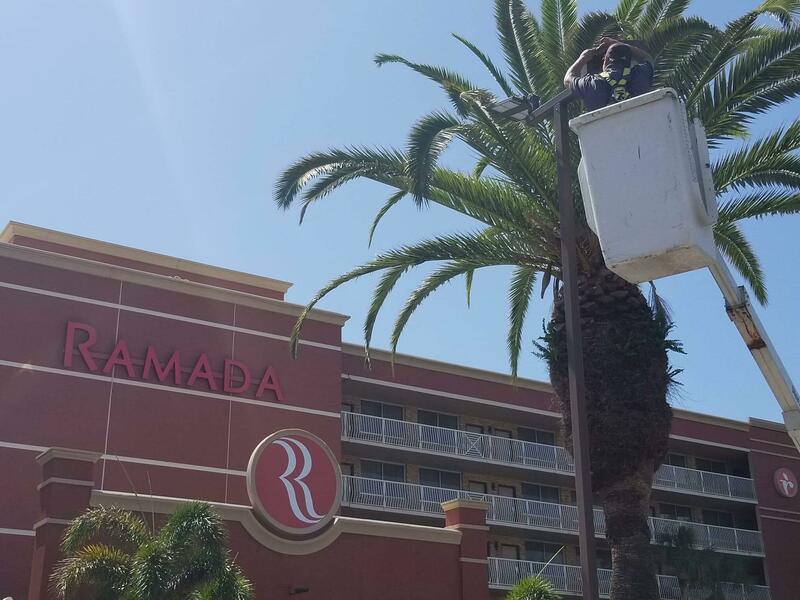 Whether your Orlando commercial property is experiencing malfunctions, fuses, excessive power bills, or security issues, our team of professional electricians is here to help. Our versatile commercial electrician company can optimize your place of business and ensure the lasting safety of your property and visitors. An expert building electrician of Miami Electric Masters offers the personalized attention and clean, professional service your building deserves. Our commercial electrical services are designed to maximize the efficiency and security of your property with the utmost professionalism. Our experienced, uniformed and certified Miami commercial electrical services make it easy to maintain a quality commercial space. Whether you’re looking to clean up unprofessional electrical work, reduce the risk of potential injuries, or prepare for the next hurricane season. Logic Illumination provides a complimentary lighting audit of your facility. 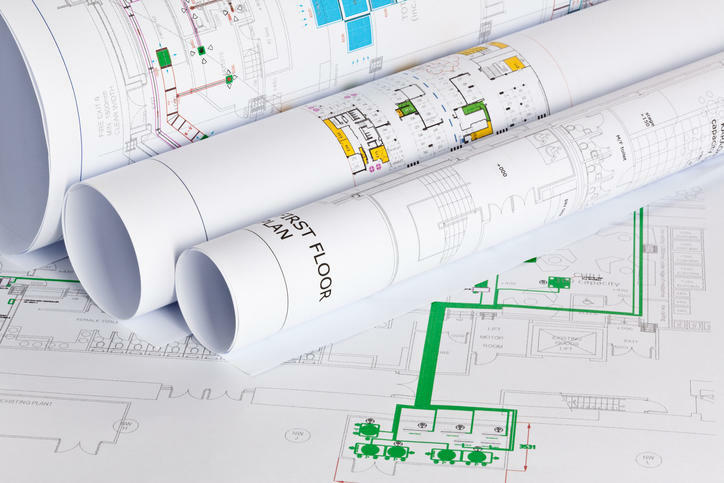 Through the audit, we collect the information needed to create a customized lighting proposal for your facility. Our goal is to maximize lighting efficiency and cut energy costs while meeting industry illumination standards and the specific needs of your business. Our team of experienced lighting experts delivers exceptional lighting solutions at every level, for all interior and exterior applications. We specialize in solving unique lighting problems using direct industry experience from professionals who excel in their fields. We understand your unique lighting needs for all types of businesses.